Kansas City, KS…. The Kansas City Kansas Convention & Visitors Bureau, Inc. (KCK CVB) has launched its newly redesigned website at www.VisitKansasCityKS.com. The new website features a clean navigation, improved functionality and new features focused on the KCK CVB’s mission to market Kansas City, KS as a visitor destination and to increase the number of overnight stays. 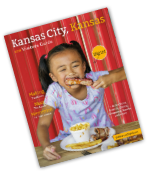 Elements include high resolution imagery and engaging copy, uniquely capturing the spirit of Kansas City, KS. The new site will respond to the needs of its users and their devices and will reach visitors at all stages of vacation planning, starting with initial inspiration, to research and hotel booking. The new website’s Content Management System (CMS) is fully integrated with the CVB’s Customer Relation Management (CRM) database providing a powerful marketing and relationship management platform for the CVB and its partners. This fully-integrated solution is uniquely designed to bring the best information and services to visitors and planners. Kansas City Kansas Convention & Visitors Bureau, Inc. hired the interactive agency Simpleview to build the site in close coordination with KCK CVB staff members. Simpleview is the travel and tourism industry&apos;s leading provider of CRM, CMS, website design, search marketing, revenue generation, and mobile technologies for destination marketing organizations (DMOs). Over 150 destinations worldwide use Simpleview websites, from Paducah, KY (population 25,018) to the country of Norway, winning over 20 awards in 2016 alone. 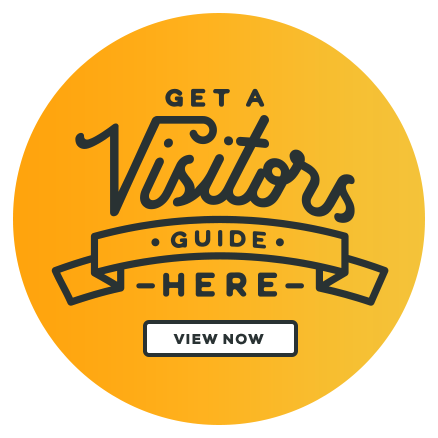 Simpleview works with destinations of all sizes to maximize the experience for website visitors and convert them into “on the ground” visitors.